Following a successful residential sales launch in April 2016, thirty new apartments designed by Stirling Prize-winning architectural practice AHMM are to be released to the public on 24 September 2016. 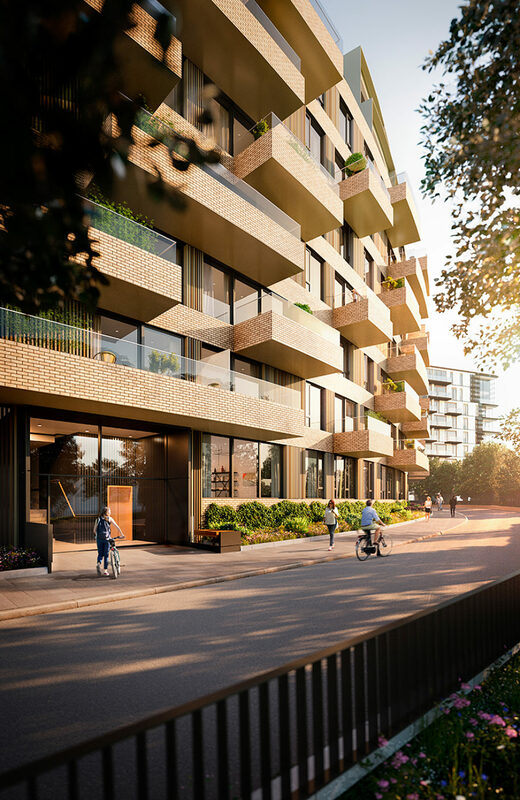 The thirty apartments all offer outside space and access to the private Crescent Gardens, with landscape architecture by award-winning Gillespies, while many offer views across Hammersmith Park. Prices start at £750,000 for a one bedroom apartment.